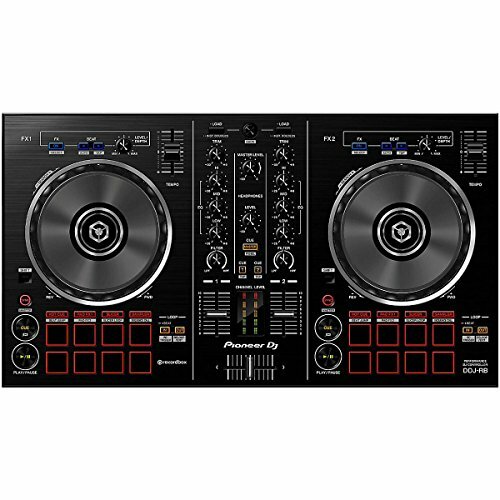 The Pioneer DJ DDJ-RB Controller is commonly compared to the Pioneer DJ DDJ-SB2 Controller. 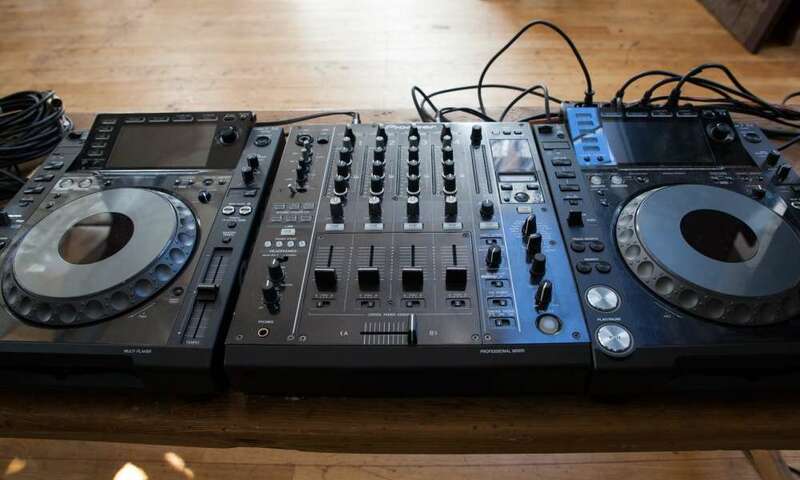 The main difference, however, is that the Pioneer DJ DDJ-RB Controller is built specifically for Pioneer’s very own Rekordbox DJ software while the Pioneer DJ DDJ-SB2 Controller is built for Serato DJ. So, if you are sure you want to give Rekordbox DJ software a go, then this might be the right controller for you. At first glance, there really isn’t that much of a difference between the Pioneer DJ DDJ-RB Controller and the DDJ-SB2 except that this one is an entry level controller that has a full plastic body. But as is now the custom with Pioneer, the build quality has not be compromised and still ranks well up there with the best of them. The jog wheels on the DDJ-RB are all black. It has a more simplified effects section. There are no more deck switch buttons. This is an entry level pro controller that offers you a lot of excellent features as well as a great deal of value. Although it is lightweight and has a plastic build, do not let the size or look fool you, this is a toy meant for the big boys in the industry. Despite the casing, the EQ and filter knobs all being made out of plastic, they do not feel cheap at all. 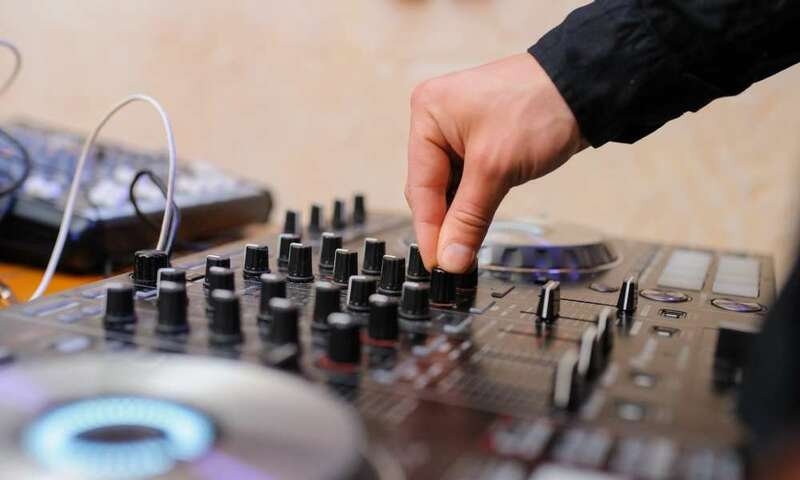 It comes with a full version of the Rekordbox DJ software and offers you an excellent control layout that is in perfect sync with the performance mode of the Rekordbox DJ software. 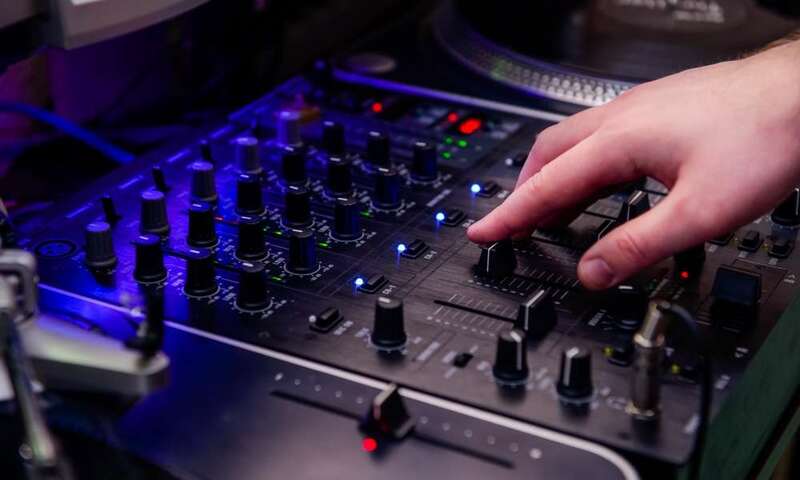 It is designed to ease any novice DJ into the platform and allow them to effortlessly glide through the CDJ/XDJ databases management workflow as the go on to create amazing mixes. 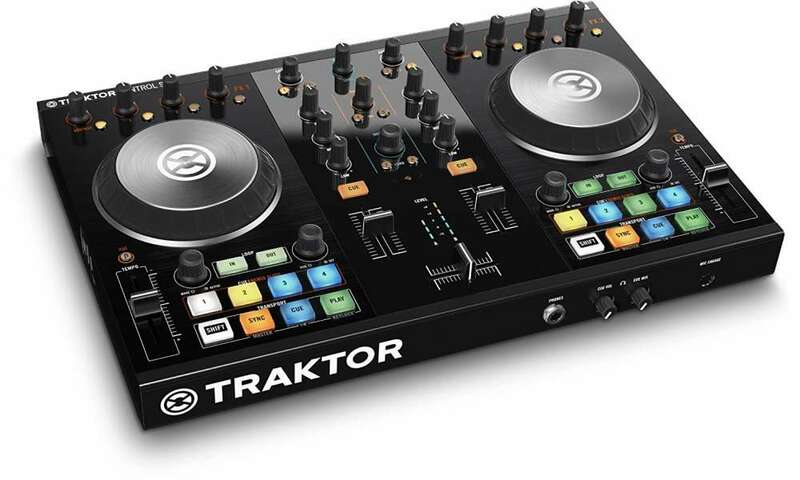 The controller layout mirrors the fully loaded Rekordbox DJ software for native control. It has PC Master Out thus allowing you to use the computer’s speaker for master out and the controller for headphones. It has excellent performance Pads that have Sequence Call, Pad FX, Hot Cues, Slicer and Beat Jump. 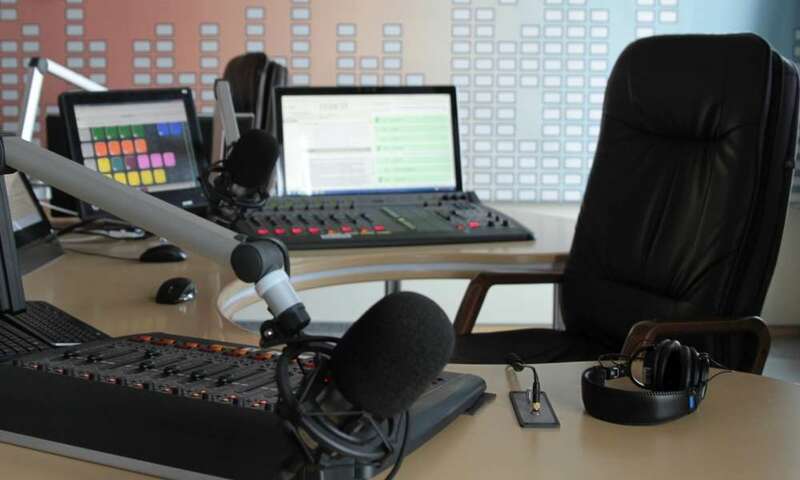 It comes with an in-built sound card that allows for simple USB connectivity. 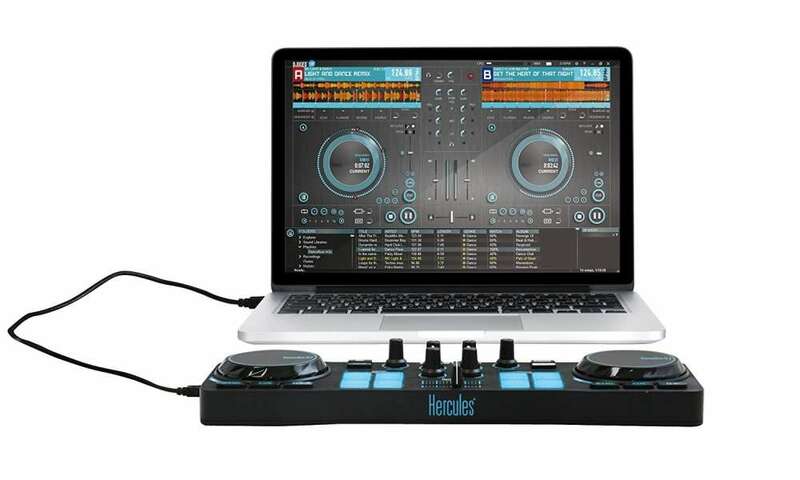 It allows you to record to the Rekordbox DJ software via the same USB cable. It has a high quality Mic input that rivals anything in its class. It is quite light and has easy to grab handles that offer excellent portability. It has a trim pot and level meters that put the control of each track’s volume at your very fingertips. This has to be the best compact controller for the Rekordbox DJ software. It has excellent 16 RGB backlit pads that offers you amazing performance features. The sequencer is quite powerful and well designed for sample arrangements and recording. The controller has Rekordbox DVS enabled inputs that allow for external deck software control. It has the trademark quality build that comes with Pioneer products. It is compact and lightweight enough for excellent portability. 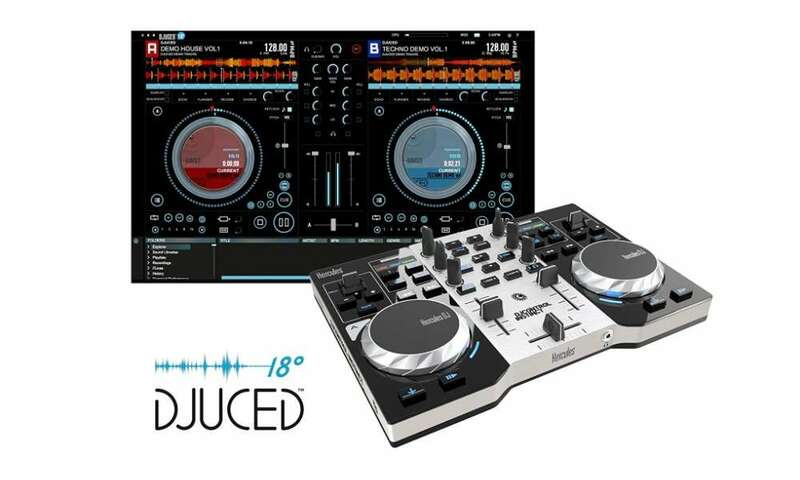 The layout is fluid enough for excellent use by both novice and expert DJs. It is quite affordable for a controller that comes with so many features. It is quite easy on the eyes. It has small tempo sliders. Its Jog Wheel does not have LED indicators. It is built specifically for Rekordbox DJ software so you would have to learn it. 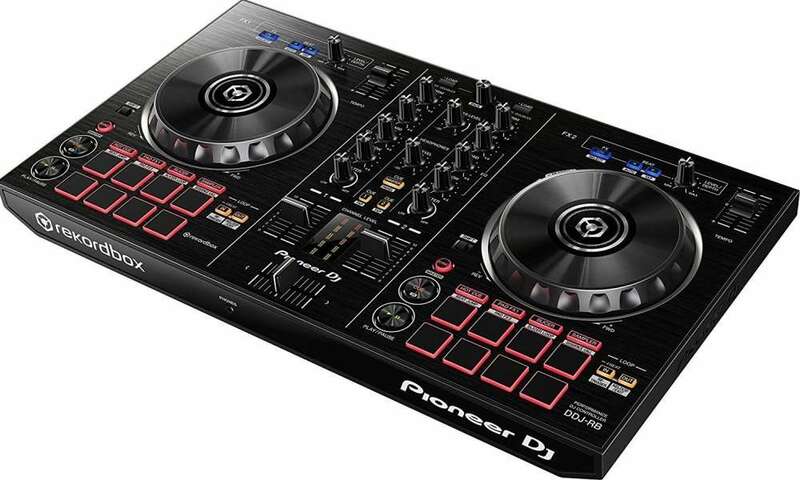 For a DJ controller of its price range, build and caliber, Pioneer DJ DDJ-RB Controller is almost perfect. 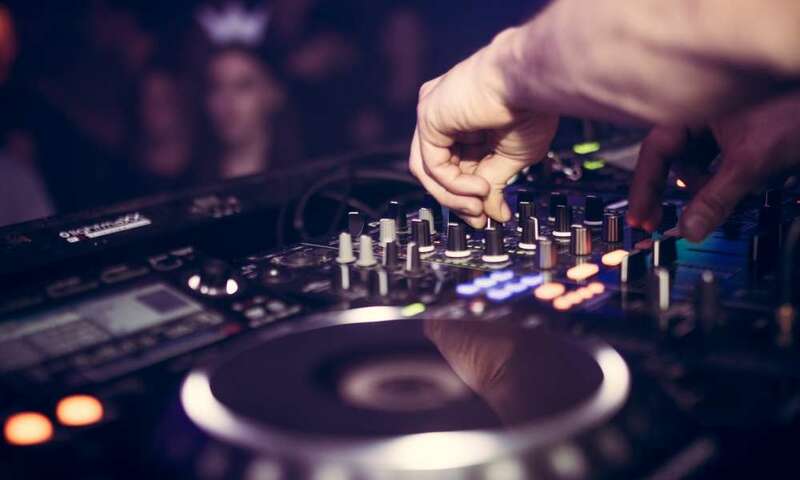 Remember, it is an entry level controller that offers the novice DJ everything he/she might need but it also caters to the expert user as well, provided you prefer Rekordbox DJ software. If you have been looking for an alternative to Serato DJ software and would like to try Rekordbox DJ software then this is the right controller to sink your DJing teeth into for that purpose. 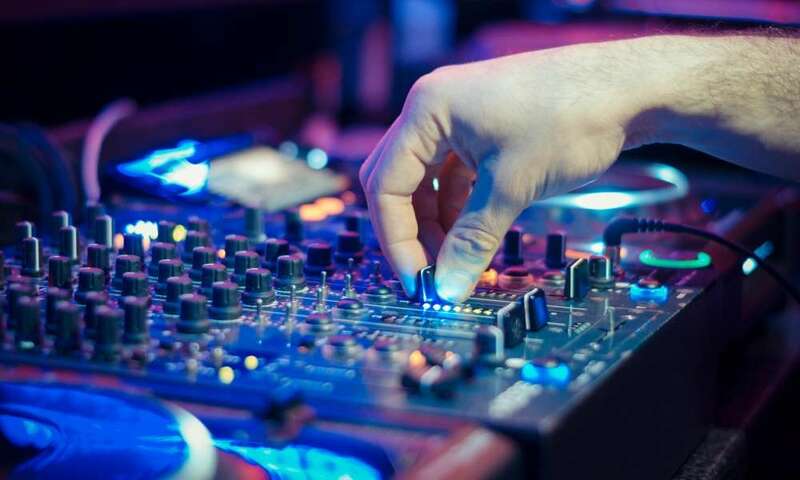 The technology used to build this controller delivers an experience that is comparable to the best and most professional of DJ set-ups at a relatively affordable price. Everything about this controller says that it was designed with usability and flexibility in mind. 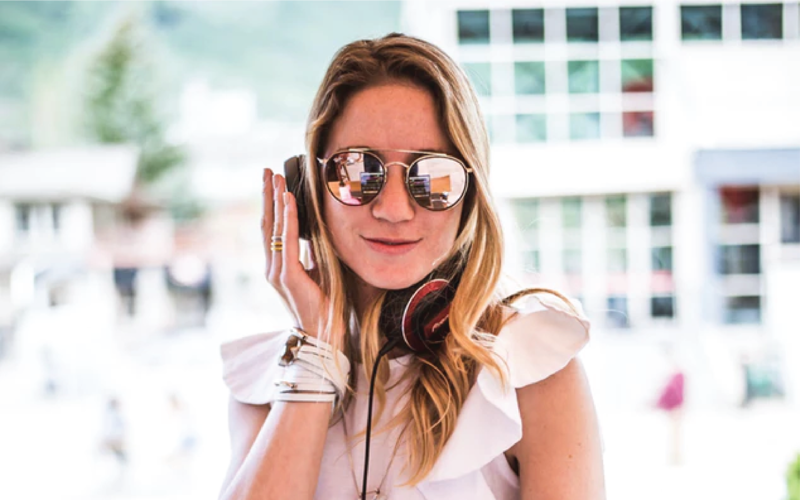 It is simple enough to master and performs excellently in all types of DJing environments.